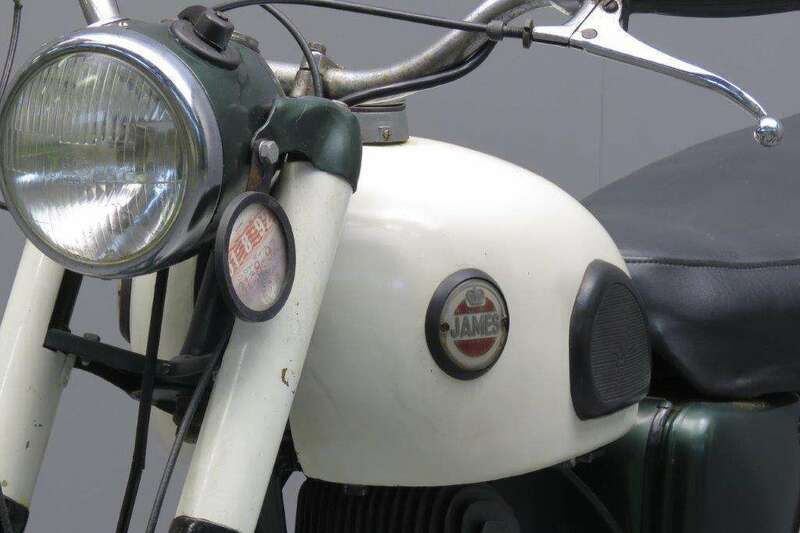 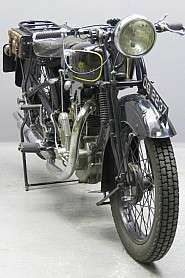 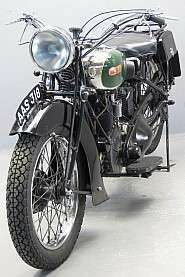 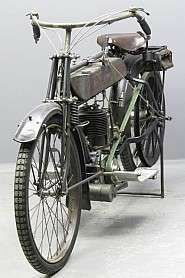 James's first post-war '125' was the ML, a 122cc Villiers 9D-engined machine derived from a successful military design. 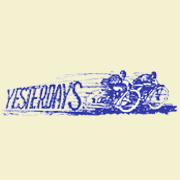 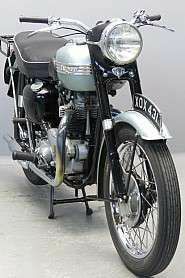 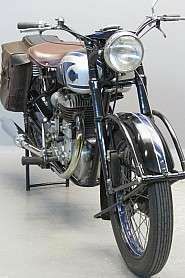 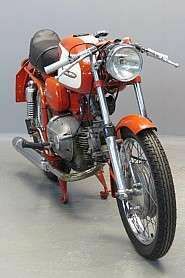 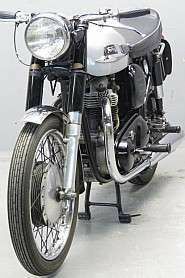 It was superseded in 1948 by a new model similar to the 98cc Comet but using heavier cycle parts and the 10D engine. 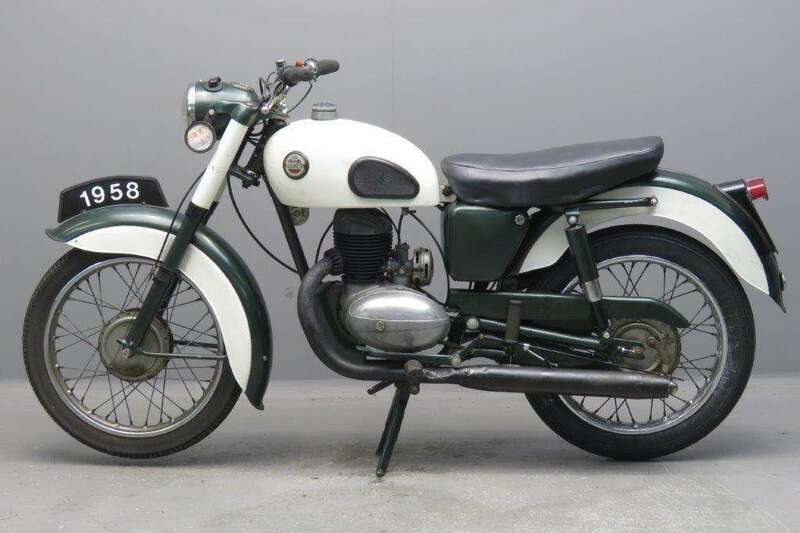 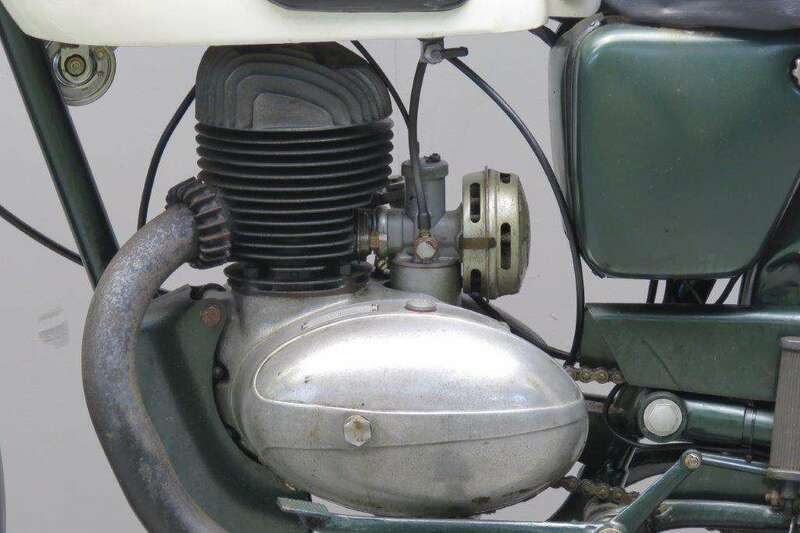 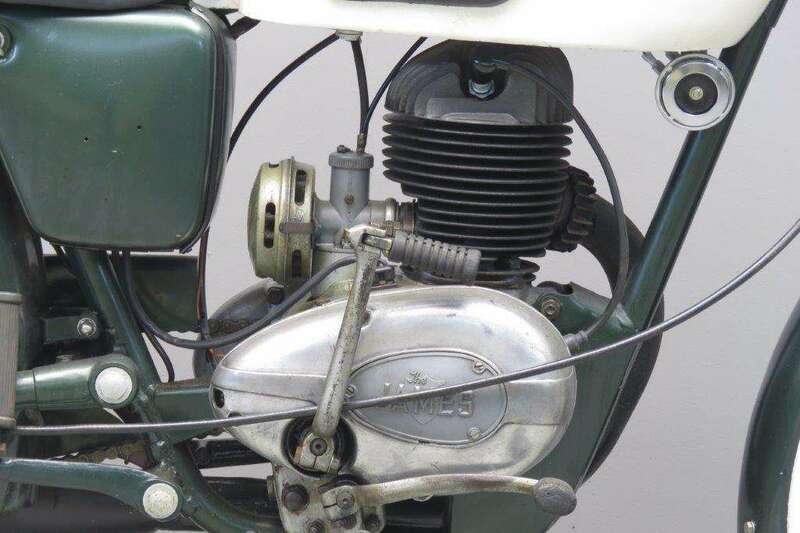 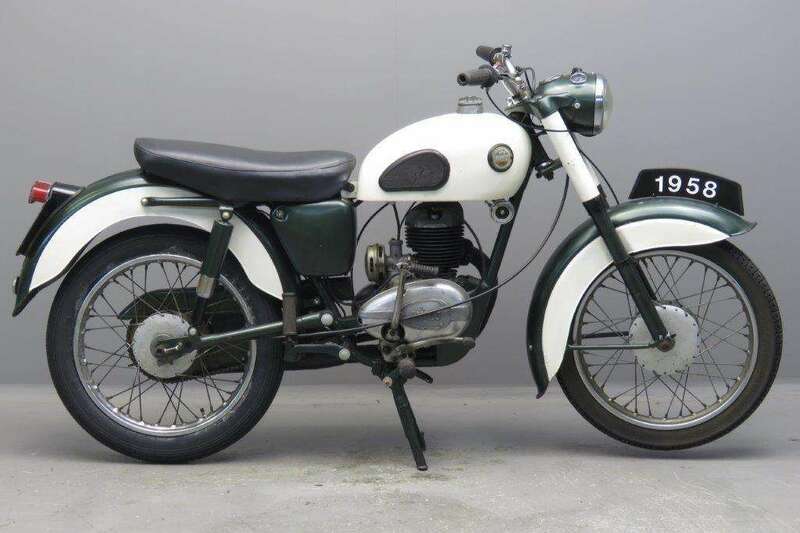 For 1950 the 122cc machine was named 'Cadet' and by the time the L15 model offered here was made, featured the 149cc Villiers Type 30C engine and revised cycle parts incorporating a frame combining tubes and pressings, telescopic front fork, swinging-arm rear suspension and full-width hubs.